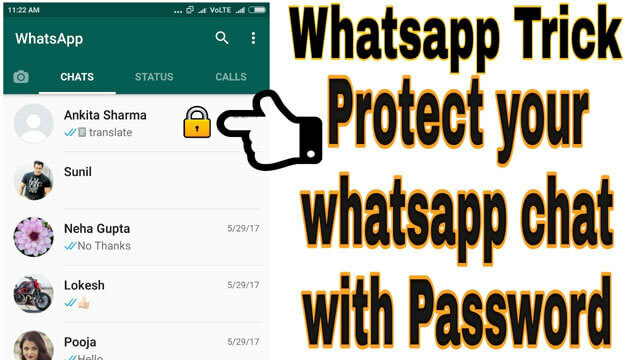 How to protect whatsapp chat with password every one want protect self-privacy on whatsapp today I am going to tell how you can protect your whatsapp chat with password yes you can set a password for your whatsapp chat. 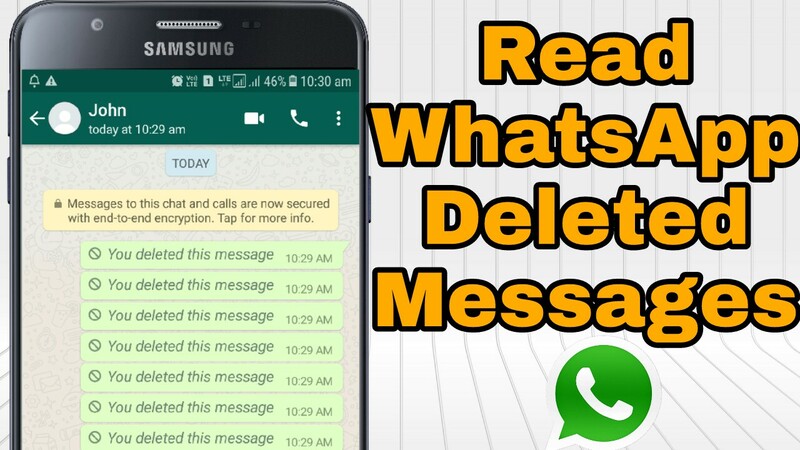 Protect you whatsapp with lock not full whatsapp you can choose your chat which you want to protect with password this feature provide by third party app Whatsapp chat locker by using this app you can lock your whatsapp chat. How to set password for whatsapp chat. Follow below step for lock your whatsapp chat with password. After install app choose your language in which language you want use this app. Now Set your Password by entering this password will be open your locked whatsapp chats. 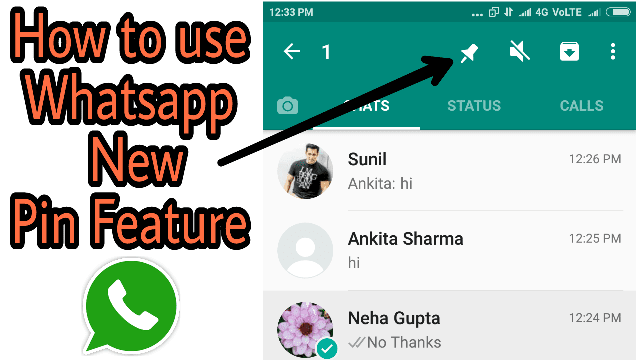 Now Click on + icon left side of bottom and now click on Lock whatsapp chats when you use this app 1st time you need to on Acceptability permission for Whatsapp chat locker. After on Acceptability permission go to whatsapp chat locker tap on + icon now whatsapp will be open select chat which you want to lock now your selected chat will be locked. Now you need to enter your whatsapp chat locker password for open locked chat. 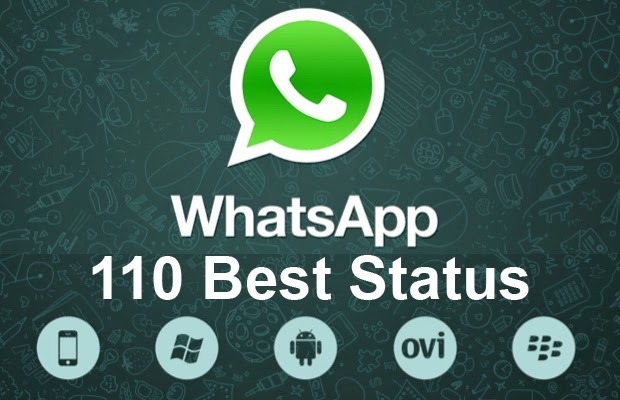 Whatsapp status is a way to share your thought and whatever in your mind vktechzone bring 110 best whatsapp status to our site visitors in this post we are publishing category wise status for love,funny,quotes,cool,and best rating whatsapp status. Enjoy because it's going to happen anyway!! My attitude changes depend on who I'm around. 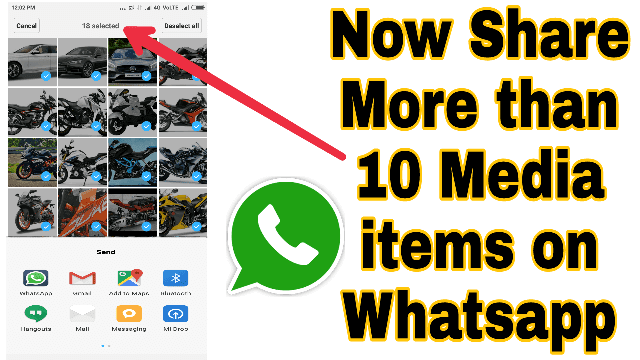 How to share more than 10 media item in whatsapp from gallery? Hey friends now you can send more than 10 images or videos in whatsapp in one time. whatsapp increase it limit 10 to 30 images or video now you can send by gallery, in early version it’s limit was 10 so it’s a good imperilment by whatsapp you will get this new limit on whatsapp messenger Version 2.17.190 or in higher version of whatsapp. In Early version when you were trying to send more than 10 media files videos or images message give a message Can’t share more than 10 media items now this message will show when you will try to share more 30 media item from gallery. Whatsapp new feature pin it’s a useful feature you can use this feature for keep any friend chat in top. Today in this post I am going to tell you how you can use this feature or what the benefit of pin feature is. Whatsapp added new pin feature in this feature you can pin 3 chat yes maximum limit of pin are 3. New pin feature is very useful for those people’s who chat with multiple friends this feature will show pinned chat on top it mean you can easily select your favorite chat (friend).you need only pin your favorite chat after this if any your other friend will message you so this message will show below of pinned chat not on top and if your pinned friend will message you it will show on top so you no need to come down or top for find your favorite chat (friend). For use whatsapp new pin feature select your friend name (who you want to keep on top) by long tap on friend name and after select tap pin icon you can pin 3 chats yes it’s limit maximum 3 chat you can pin it you can also unpin for unpin again select your pinned chat and tap on pin icon.